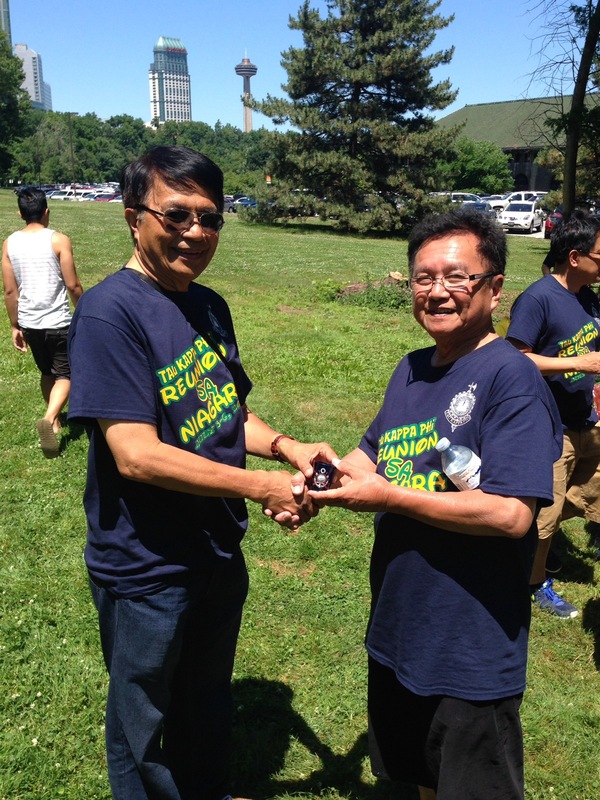 Events | Tau Kappa Phi Law Fraternity Alumni Society - USA / Canada, Inc.
Brod Efren Marfil receiving a souvenir from Brod Fred De Villa courtesy of TKP Canada. The Niagara Falls Reunion 2014 took place on the first week of July 2014 in Niagara Falls, Ontario, Canada. See more photos here. 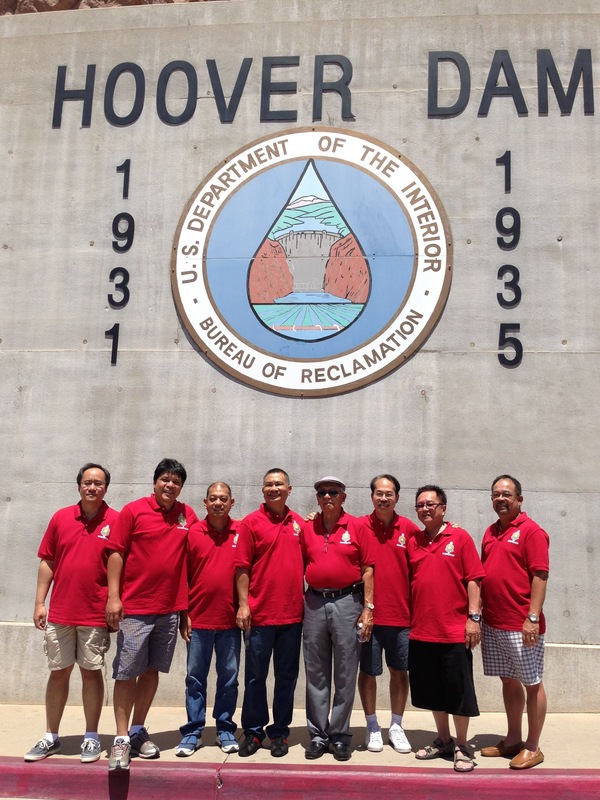 Some of the brods attended their mandatory professional development program while the rest visited the Hoover Dam. The Las Vegas Reunion 2013 took place in March of 2013 in Las Vegas, Nevada, USA. See more photos here.